A recent study published in the journal Spine (Preoperative pain neuroscience education for lumbar radiculopathy – August 15, 2014), followed a group of individuals who were undergoing surgery of the lumbar spine. Prior to surgery, half of the participants received the typical pre-surgical care. The other half received specialized education from a physical therapist on the neuroscience of pain. The researchers followed up with the participants 1 year after surgery and found the group who received a single, educational session from a physical therapist, viewed their surgical experience much more favorably, and utilized 45% less health care expenditure following surgery. Physical therapists are experts in developing strategies to help you better understand and manage pain. Growing research, such as this, is indicating education, focusing on the reconceptualization of pain, can lead to improved function, range of motion and decreased pain. 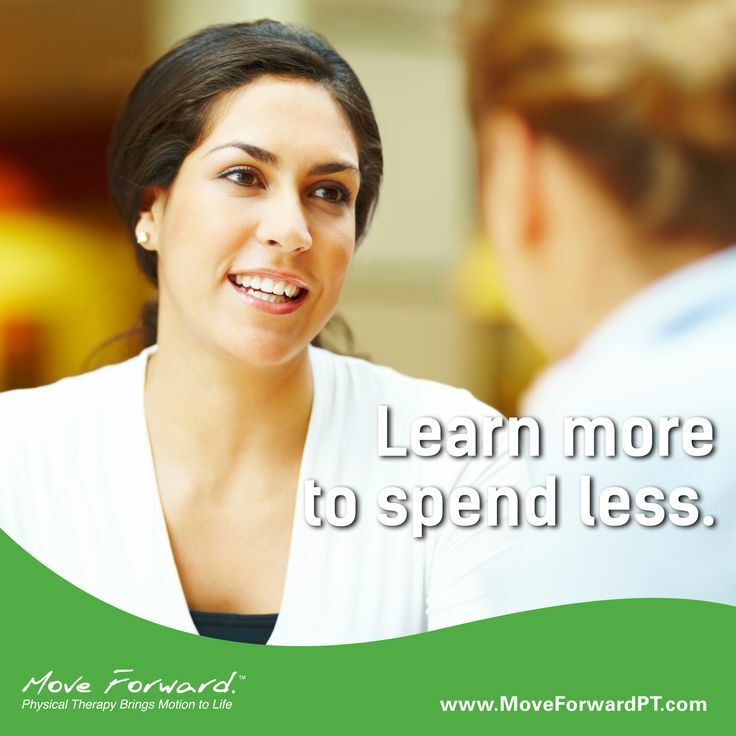 As little as one session with a physical therapist, can result in improved long-term outcomes and lower health care expenditure costs.